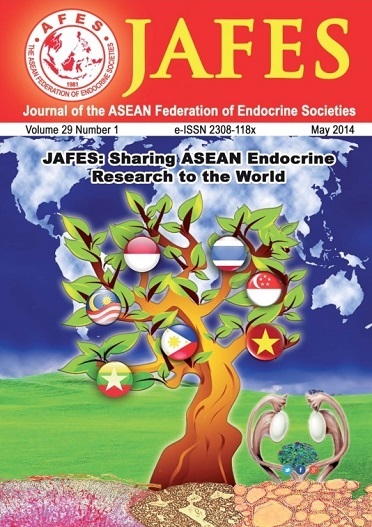 Diabetes and insulin, thyroid disease and cancer, metabolic syndrome, and the role of vitamin D in Grave's disease are but a sample of the spectrum of endocrine issues concerning Southeast Asian people. There is a commonality amongst them and other peoples of the world. And in this issue, we would like to highlight an exchange of research endeavors among our member countries, and hope to foster collaborative research in the future. It is our fervent hope to make our mark in endocrine science with findings rooted in our unique and distinct ASEAN culture.